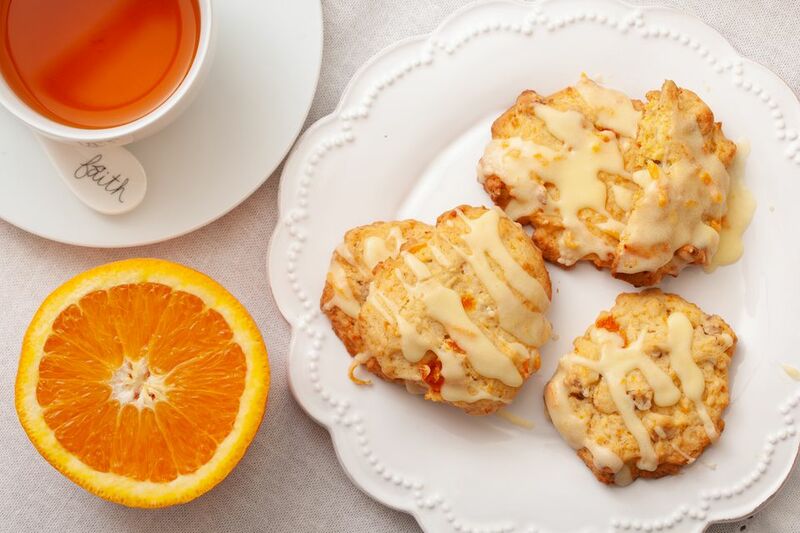 These easy drop carrot cookies are made with mashed carrots and finished with a delicious orange icing. If possible, use fresh orange juice for the icing. Gather the ingredients and preheat the oven to 350 F/177° Celsius/Gas 4. Beat the shortening, gradually adding sugar and combine until light and fluffy. Add the egg, carrots, and vanilla to the creamed mixture, beating well after each addition. Sift together the flour, baking powder, and salt; stir into carrot mixture and mix well. Stir in chopped nuts, if using. Drop by tablespoonfuls onto greased baking sheets. Combine juice and zest with the butter. Stir in the confectioners' sugar until desired spreading consistency is reached. Add more juice or sugar as needed. Once cookies are cool, spread icing on top.